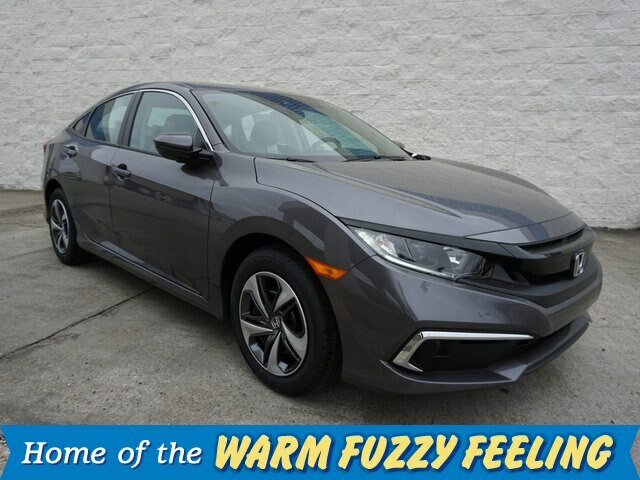 **THE 2019 CIVIC COMES WITH BLUETOOTH, REARVIEW CAMERA WITH DYNAMIC GUIDELINES, 5 INCH LCD DISPLAY AUDIO SYSTEM, PANDORA COMPATIBILITY, STEERING WHEEL MOUNTED AUDIO/CRUISE/IMID CONTROLS, AND MUCH MORE! ** The Honda Civic is among the most popular compact cars in America for a reason! 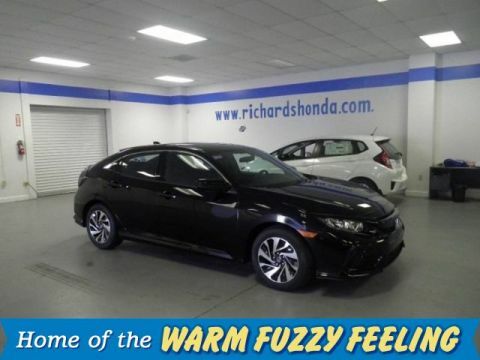 For years it has set the quality and performance standard for the affordable, compact car market with remarkable resale values and among the best safety ratings in the industry! Richards Honda is Louisiana's Original and Most Experienced Honda Dealer! We have been serving the Baton Rouge and surrounding areas with quality cars, trucks, and suvs since 1971!! 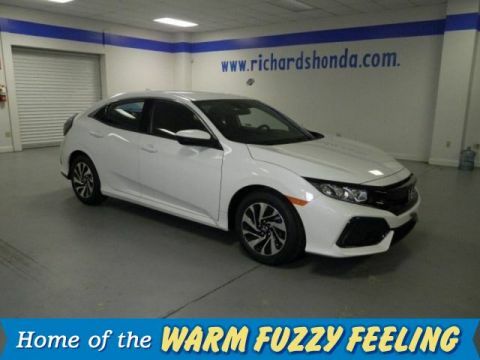 Take this 2019 Honda Civic LX out for a test drive today at Richards Honda! We are located at 7791 Florida Blvd in Baton Rouge, LA!